Bradley Cooper and Lady Gaga’s stunning performance of Shallow from hit film A Star Is Born at the Oscars just blew everyone away. The pair took to the stage at the Academy Awards today (February 25) to perform the number one hit song from Cooper’s outstanding directorial debut feature A Star Is Born. An emotional performance, it took all my strength not to burst into tears as the duo sang ‘we’re far from the shallow now’. Fans on social media were also in awe of the performance, tweeting excitedly as Gaga and Cooper stared into each other’s eyes across the piano. Never mind this is perfection. Everyone’s spouse just left them for that performance of Shallow. Oscars. THE moment of the night. Lady Gaga and Bradley Cooper. A Star Is Born. Shallow. Shallow then went on to win Best Original Song at the Oscars, along with All the Stars from Black Panther, The Place Where Lost Things Go from Mary Poppins Returns, I’ll Fight from RBG, and When a Cowboy Trades His Spurs for Wings from The Ballad of Buster Scruggs. 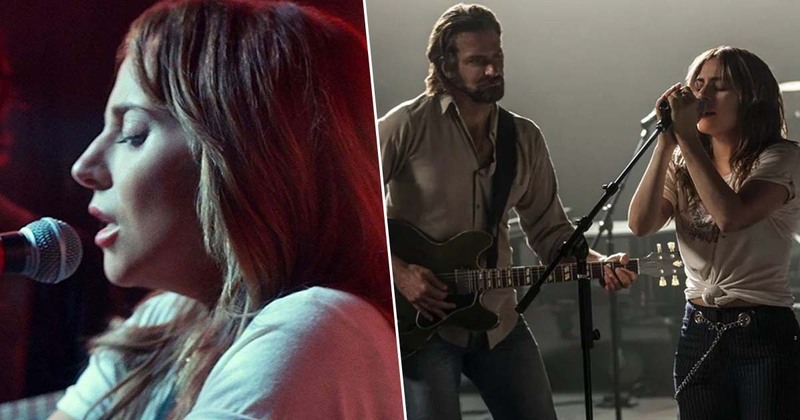 A Star Is Born is also up for Best Picture, while Cooper is nominated for Best Actor and Gaga for Best Actress. While accepting the Oscar for Best Original Song, an emotional Gaga thanked her co-star and director Cooper saying she couldn’t have performed the song with anyone else.